At Christ Church we love to PRAY! 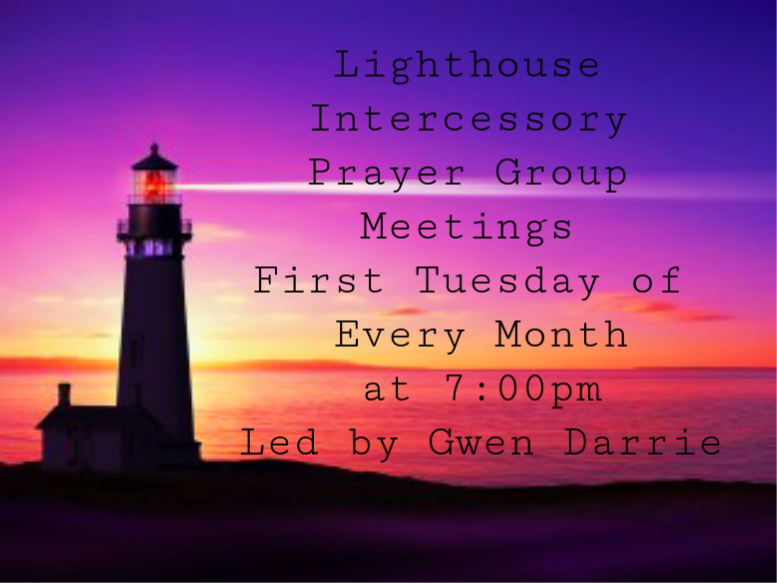 Prayer and Healing ministries are under the direction of Pastor David Greeley. For more information, Contact Us using the online form, calling the office at (631) 473-4734, or sending an email to prayer@ccpjs.org. Weekly Prayer Meeting: Wednesdays, 10:30 AM. All Welcome! We have trained Prayer Ministers who are available to pray after the service on Sundays and scheduled times during the week.